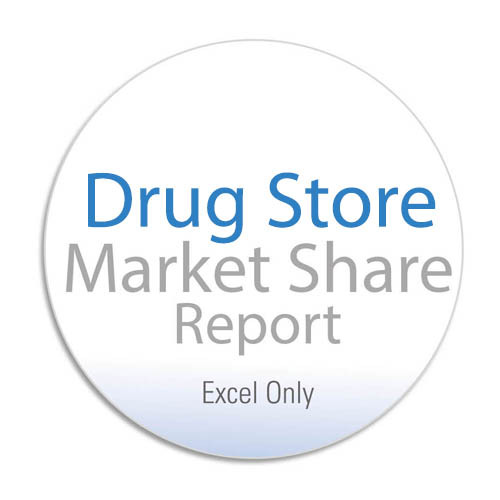 Our one of a kind market share data is produced from company and location data sets that are then summarized in a given Core-Based Statistical Area (CBSA) and compared against like competitors to establish market share percentages. This data is used by companies to identify the major players, analyze company & industry performances and stay ahead of the latest retail & foodservice trends. *Counts are approximate and subject to change. 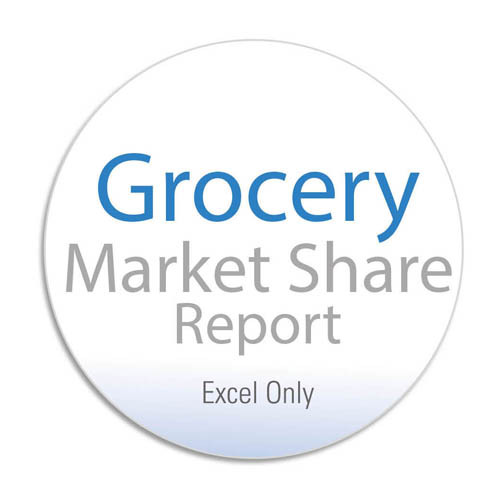 Market share reports are in Excel format only. Pricing and features are subject to change. **Additional data elements are subject to custom data service pricing; call for details. Location data corresponds to each individual market share industry.